liquifilm (polyvinyl alcohol) 14mg, and benzalkonium chloride 0.05 mg in a buffered, isotonic solution. 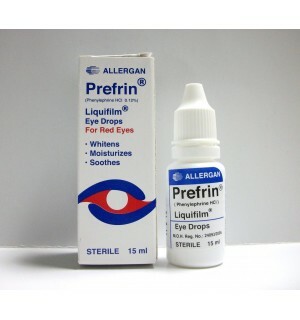 Relieves redness of the eye due to minor eye irritation. 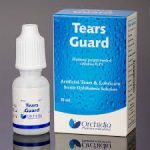 – As a lubricant to prevent further irritatron or to relieve dryness of the eye. lnstill 1 or 2 drops in the affected eye(s) up to 4 times daily. Don’t use in the presence of narrow angle glaucoma. Pupillary dilation may occur in some individuals. 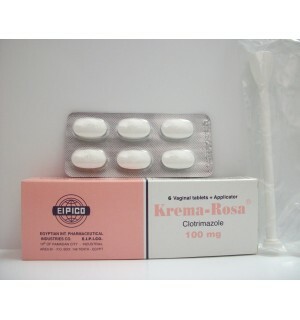 – If irritation persists or increases, discontinue use. – Keep container tightly closed. – To avoid contamination, don’t touch dropper tip to any surface.- Keep out reach of children. ln’15 ml plastic dropper bottles. Note: not intended for use with soft contact lenses.